Speed range: (forward / reverse): 0-8.5 mph (0-13.7 kph) forward; 0-5.5 mph (0-8.8 kph) reverse. Deck Construction: Tubular 2.25 in. x 4 in. boxed members with 0.25 in. gussets. Formed double thickness hardened steel (0.269 in. > heavier than 3 gauge) truss spindle plane and (3) Sentry™ spindles with 8-inch spindle flanges, with 6-bolt pattern and a triple-strength upper deck, over 1/2 inch thick in stress zones for superior strength. 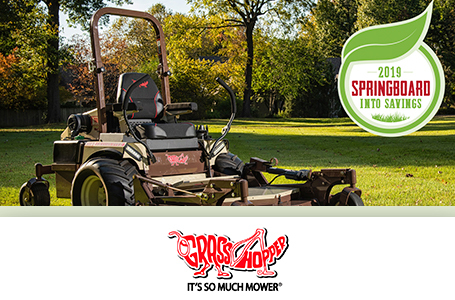 Geometrically engineered design with 7 gauge skirts withstands the brunt of commercial mowing. 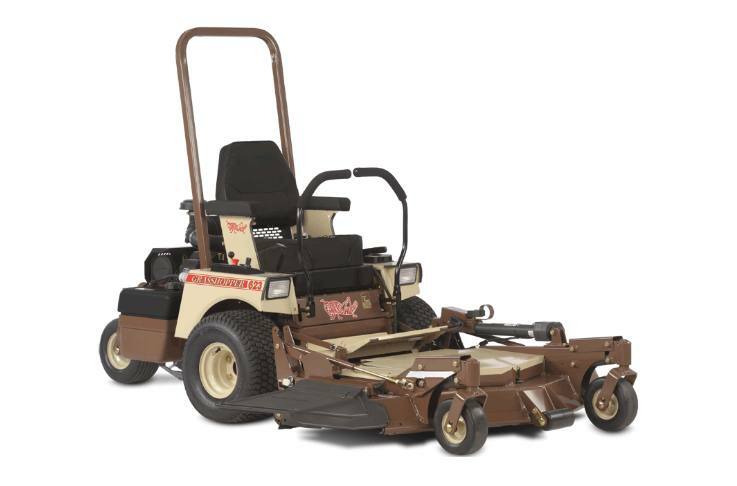 Instruments: (Console-mounted) Low engine oil pressure and parking brake indicator lights, work lights, digital hour meter, ignition and push/pull PTO switches. Choke integrated with throttle lever. Spindle Assembly: Sentryô Spindle System, 2.5 cm (approx. 1 in.) O.D. shaft. Double bearings greasable from top of deck. Spindle head designed to eliminate fiber wrap. 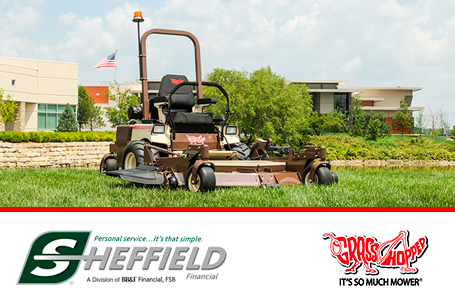 Standard: Interlock System - Prevents engine start when PTO clutch is engaged or steering levers are in drive position. Allows operator dismount without engine shutdown only when PTO is disengaged and steering levers are locked in neutral. Blade Length: (2) 18 in. (45.7 cm)(1) 15 in. (38.1 cm) ; 2.5 cm (approx. 1 in.) O.D. shaft. Double bearings greasable from top of deck. Filtration: Integrated, replaceable, high-efficiency, fine-particle filter.